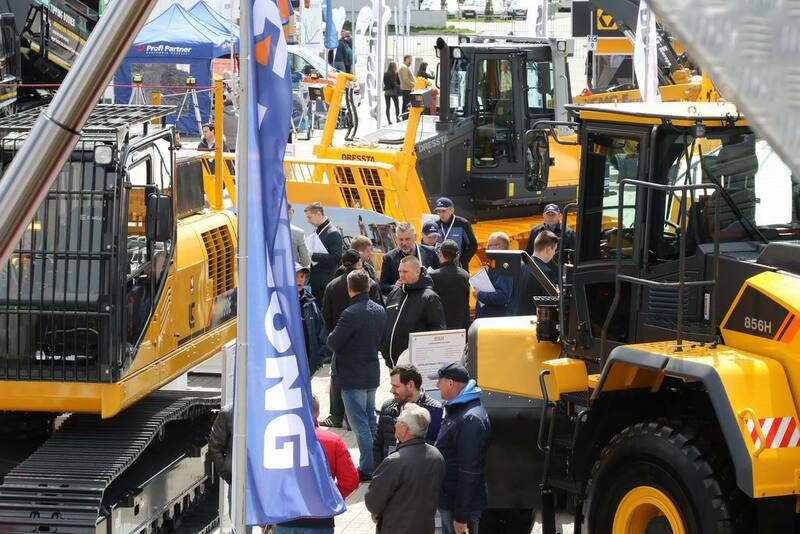 The International Construction Equipment and Special Vehicles Fair MASZBUD - for a number of years this expo has been one of the Kielce exhibition and congress centres' most important events. The upcoming edition is held in May 2020. The International Construction Equipment and Special Vehicles Fair MASZBUD 2018 goes down in history of the Kielce Exhibition and Congress Centre's as a very successful event. Première equipment presentations, dynamic shows and attractions galore - this is a nut-shell recapitulation of this year's exhibition. In 2108, the exhibition space of the three simultaneously held events: Autostrada Polska, Maszbud and Rotra exceeded 30,000 square meters. 418 companies used the expos as the showcase for their offer. Tuesday evening, May 8 was the time to present distinctions and medals ofr product showcased at the Autostrada Polska, MASZBUD and ROTRA expos. The most spectacular expo stands were also appreciated. The Targi Kielce Board also recognised the companies that celebrated their jubilees.